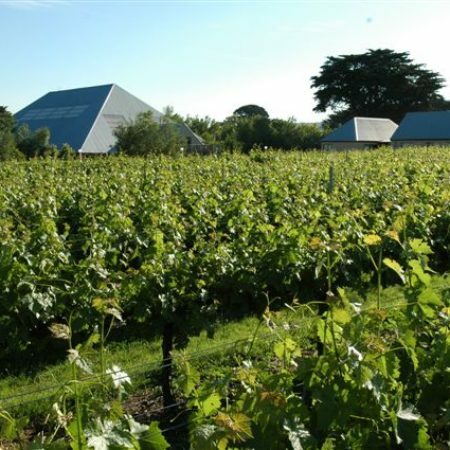 Award-winning wines grown, processed and disgorged on one estate in Romsey, Victoria, the gateway to Daylesford and the Macedon Ranges. 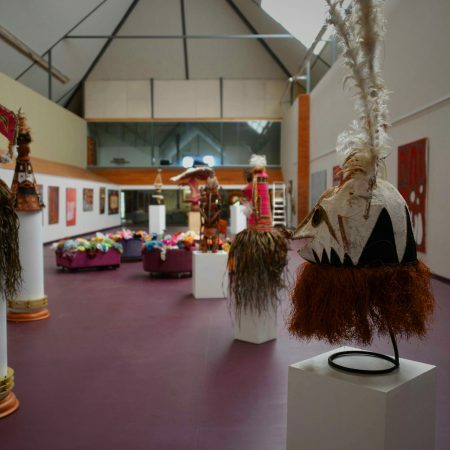 Our accommodation and conference facilities, contemporary arts centre, cricket oval and pavilion suits events from five to five hundred. 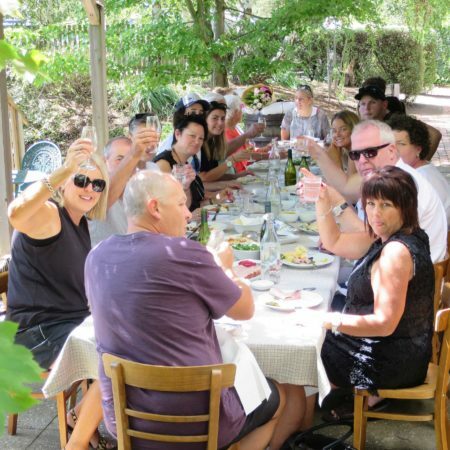 The Macedon Ranges, home to the Cope Williams Winery, conference & events venue is a mere 30 minutes due north of Melbourne Airport and is easily accessed from all parts of Melbourne via the Tullamarine Freeway. 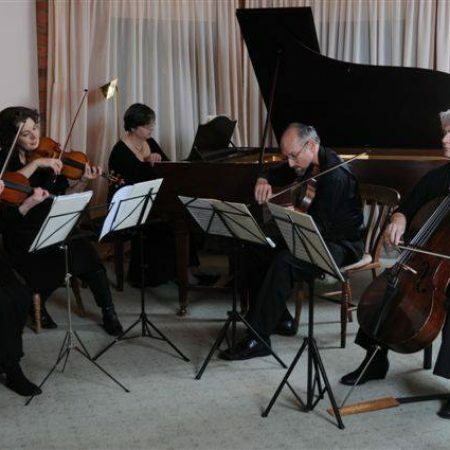 Conferences, functions, social cricket and a new Contemporary Art Gallery are the principal activities on a truly quiet rural site, together with a diversity of rooms for dining, celebrating or just relaxing. 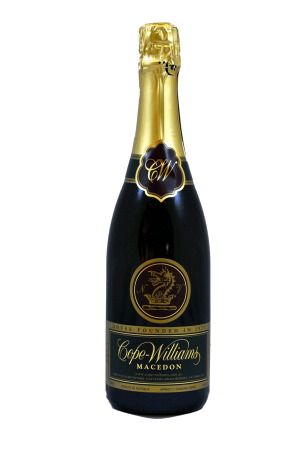 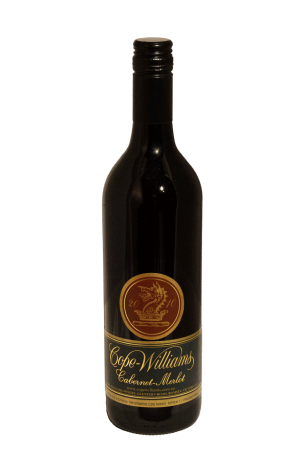 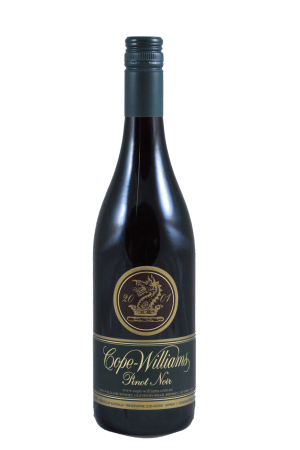 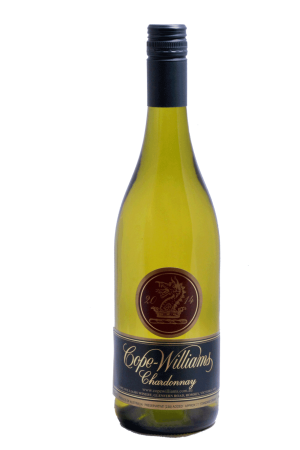 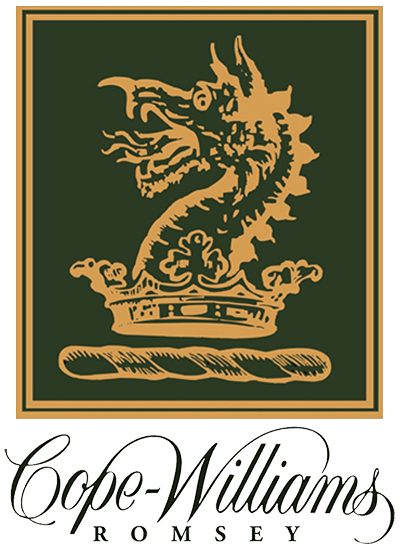 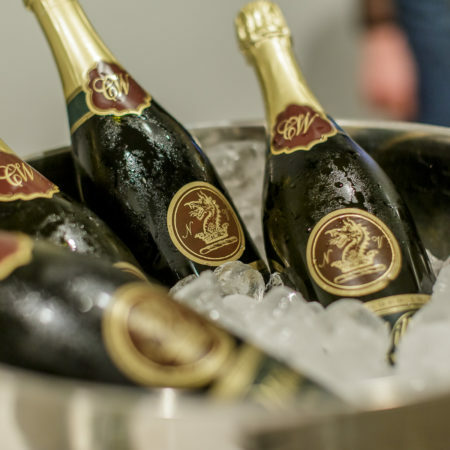 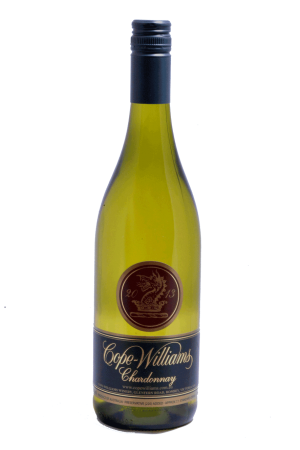 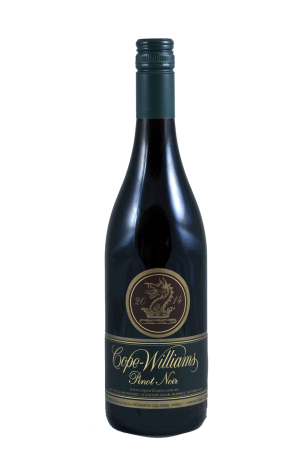 Quality accommodation and fine dining complemented by exceptional wines will make a visit to Cope-Williams Winery a repeatable experience. 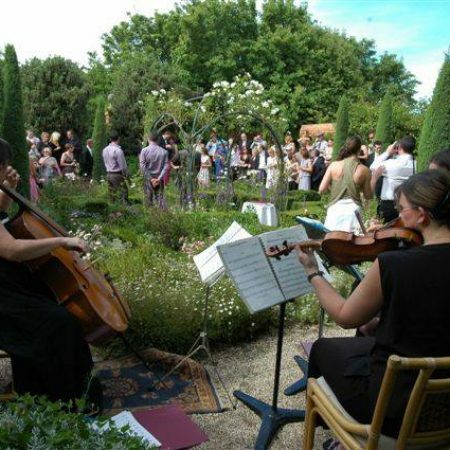 Explore our facilities on this website and then come to Romsey for a casual visit or to plan an event.